Pluto was discovered/confirmed in 1930 by a 23-year old Kansas farm boy, Clyde Tombaugh, using a telescope at the Lowell Observatory in Flagstaff, Arizona. After a 2 month search for names, an eleven-year-old schoolgirl, Venetia Burney, from Oxford, England, suggested the name Pluto to her father who passed it on to an astronomy professor who passed it on to colleagues in the United States. 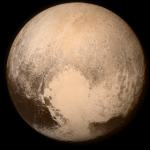 When the New Horizon spacecraft was launched in January 2006, Pluto was still the 9th planet. 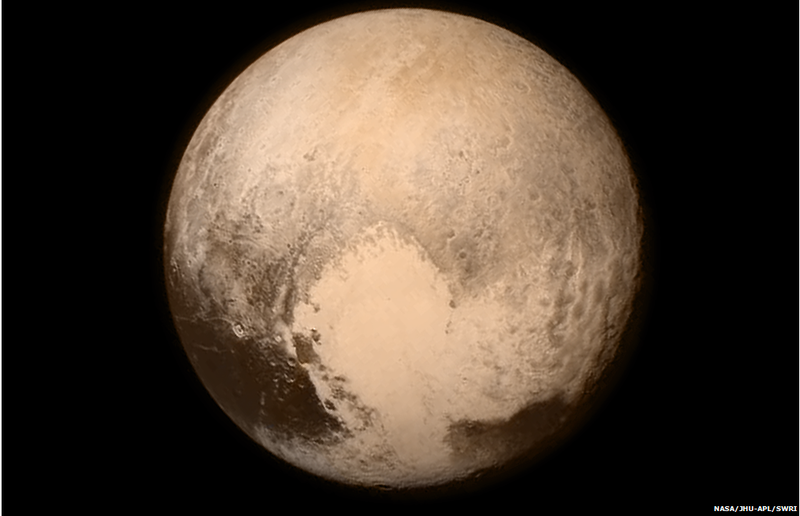 Nine months later, in September, Pluto was reclassified as a dwarf planet. It belonged more to the Kuiper belt (or Trans-Neptunian objects) than with the rest of our eight planets. Wow. I never realized that this happened. The Feb. 27 magnitude 8.8 earthquake in Chile may have shortened the length of each Earth day … by about 1.26 microseconds. Source: NASA – Chilean Quake May Have Shortened Earth Days. What does this mean? Is the earth spinning faster? Some answers are around on the web, but not many. A shortened day could mean sunlight shines on a spot for less time, and darkness would cover an area for less time too. I think what it would affect more than the clock though. I think gravity, surface temperature, climate, the moon’s orbit, satellites’ orbits, would be affected to name a few. Only (a shortened) time will tell. Her rival for another astronaut, Colleen Shipman, also testifies as Nowak tries to get ankle monitor removed. 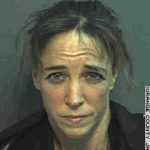 ORLANDO, Fla. – A day that started with the dramatic first appearance of former astronaut Lisa Nowak on the witness stand ended six hours later with a judge deciding this afternoon that more time was needed to consider pretrial motions in the case. When last we left Ms. Nowak, she had been arrested for assaulting an alleged girlfriend of her former lover. Inside the car, police found an a half-dozen latex gloves, MapQuest directions from Houston to Orlando International Airport, e-mails from Shipman to Oefelein, diapers that Nowak said she used to eliminate stops along the highway, a letter indicating how much she loved Oefelein and directions to Shipman’s home address in Florida, the report said.